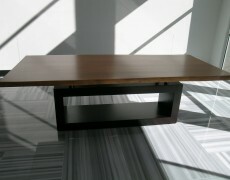 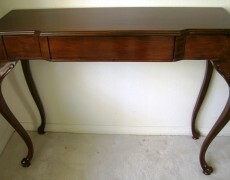 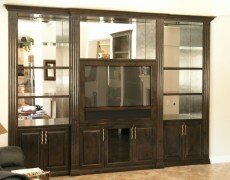 To provide credible high quality craftsmanship at affordable prices accompanied with family friendly service. 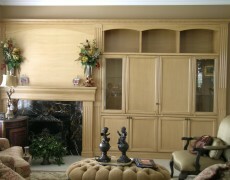 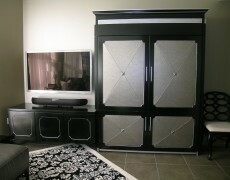 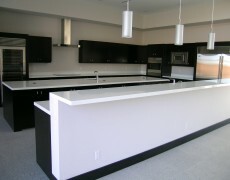 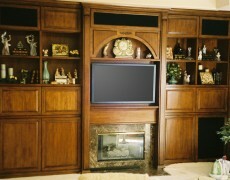 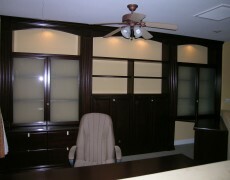 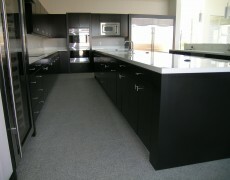 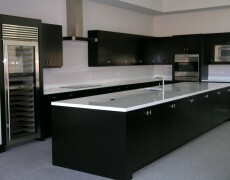 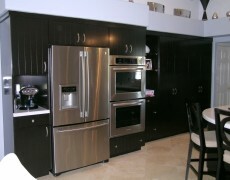 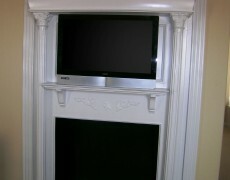 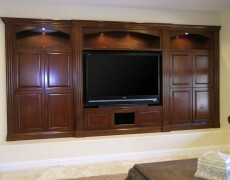 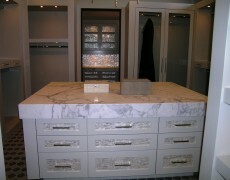 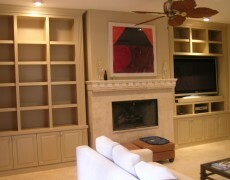 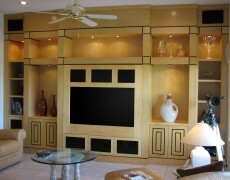 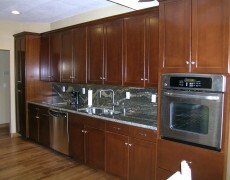 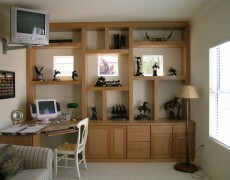 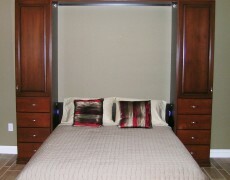 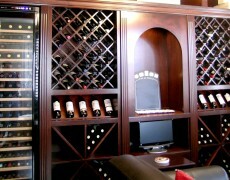 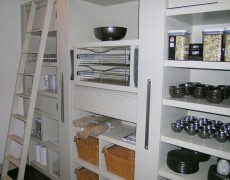 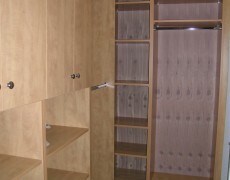 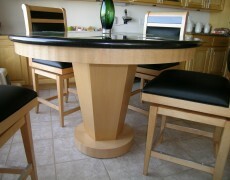 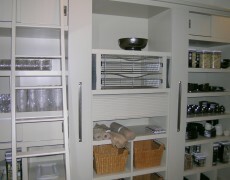 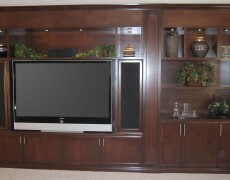 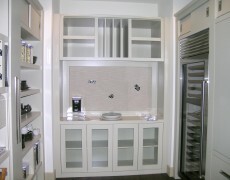 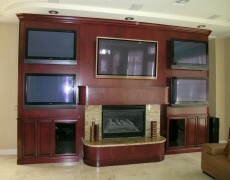 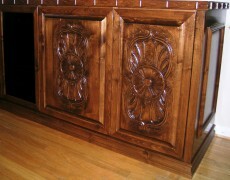 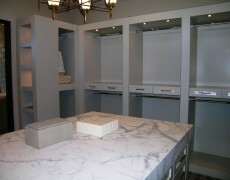 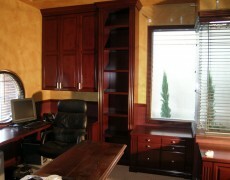 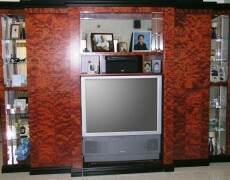 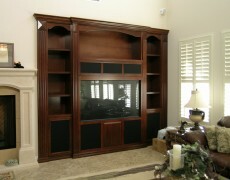 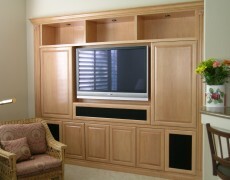 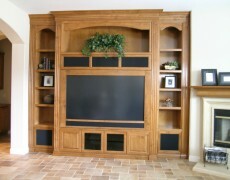 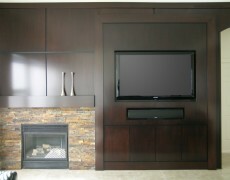 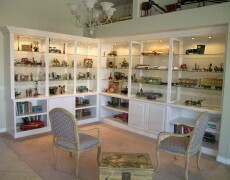 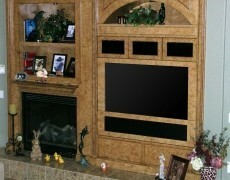 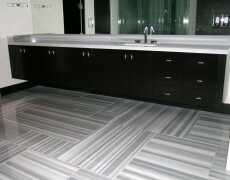 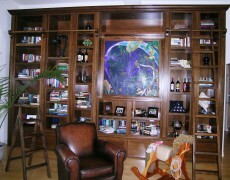 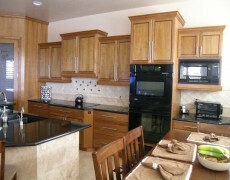 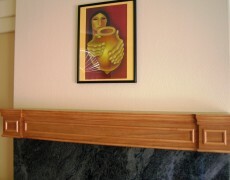 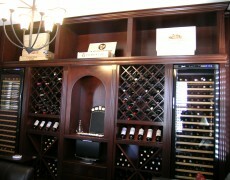 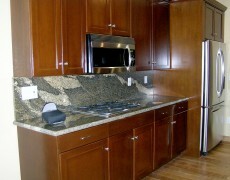 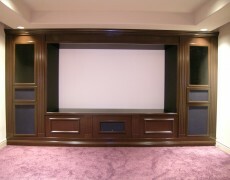 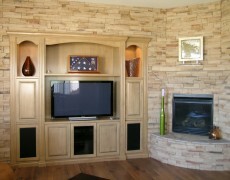 Superior Custom Cabinets is a local family owned manufacturing business. 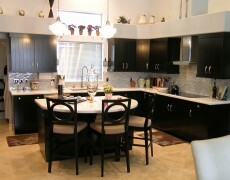 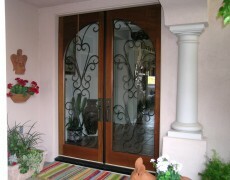 We have been happily serving the Las Vegas Valley since 2004. 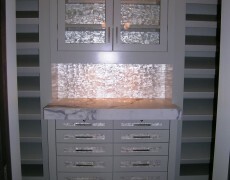 With over 20 years of experience in craftsmanship, we continue to grow our SCC family with the perfect combination of creativity and exceptional service. 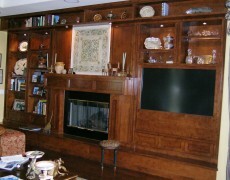 Whether it be your family dining room or your office board room, our goal is to provide superior workmanship and exceptional customer service that will last a lifetime. 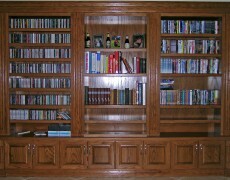 The creativity of our family and carpenters is what brings our customers to us, the love of what we do and how it is portrayed in our work is what keeps them coming back. 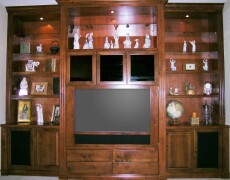 We invite you to explore our online photo gallery and then CONTACT US at 702-871-9400 to schedule your very own personal design meeting.